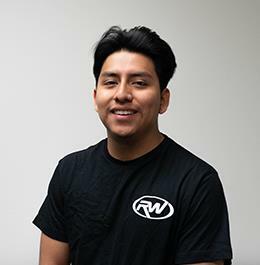 RW Carbon's OG warehouse employee, born with a passion for cars Diego always worked in the automotive industry from rebuilding classic cars to briefly being Rw's Technician and currently the captain of the warehouse. Always accomplishes what he sets his mind to as well as constantly setting new goals. 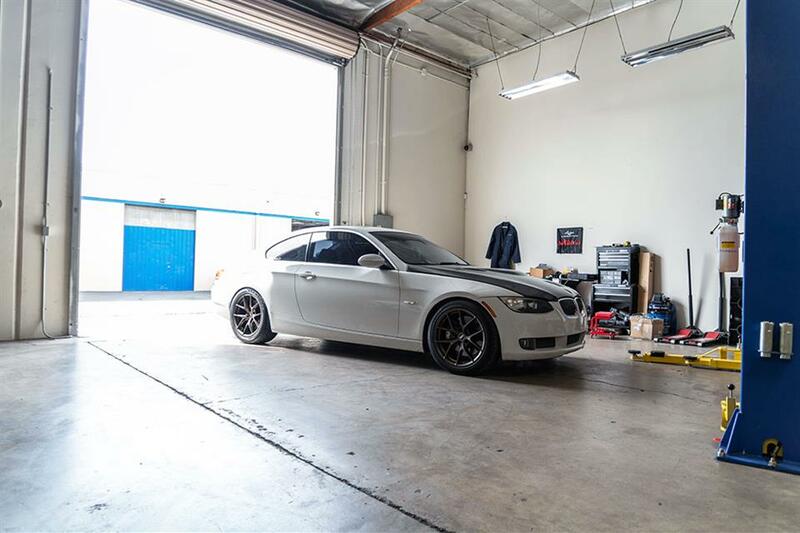 Diego managed to achieve a huge personal goal of his which was to own a E92 335i.